Ourvoices.ca – Omushkego Oral History Project. Learn how to make traditional dance items from drums to jewellery to bustles! Instructions in PDF format.Noc Bay Learning Circle. 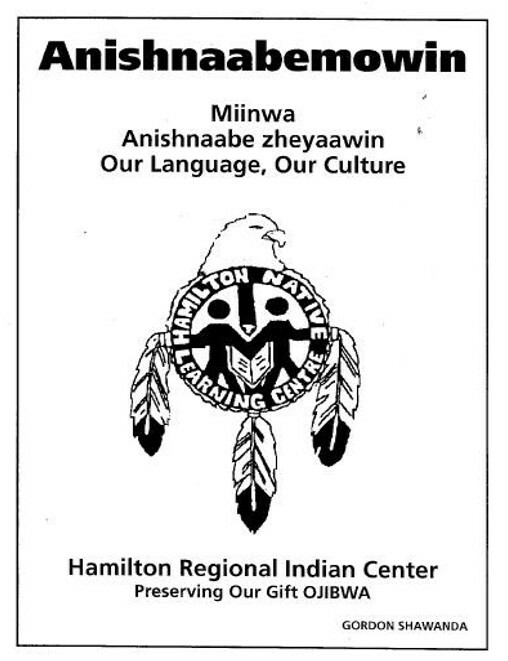 learn more about Mi’kmaw history, culture, and worldview. Description: We have designed this edukit to be informative and yet sensitive and respectful of Aboriginal culture, spirituality, and creation. It is recommended for all lessons that you seek to develop a connection with an Elder or Aboriginal person in your community to aid you in fully understanding Aboriginal spirituality and the proper protocols involved. The lessons however will enable you to introduce general concepts to your students. The lessons focus on the importance of oral history, storytelling, and legends as well as exploring the role of Elders in the Aboriginal community. We have developed an excellent resource base that will allow students to examine alternate ways of recording history such as through rock art and medicine wheels. We have developed a comprehensive Teacher Information section for all lessons as well as an accompanying Teacher Resources section that will allow you to supplement your learning and your students learning on a variety of subjects. Each lesson has been developed to allow students to be full participants in the learning process. We hope you enjoy sharing this valuable and fascinating information with your students! The Elders guide the process of learning in a traditional community. Students will understand the importance of culture to the Haida First Nation, use critical thinking to explore their own culture and the Haida culture, and how important information and stories are expressed through art and cultural objects in both. Students will understand the importance of art to the Haida, use critical thinking to explore their own culture and the Haida culture, and how important information and stories are expressed through art and cultural objects in both. Here you’ll find ideas and suggestions for both younger and older students to examine the animated film, “The Raven’s Call,” and create an ending for this unfinished story. Students can work individually or in groups to create productions for submission.